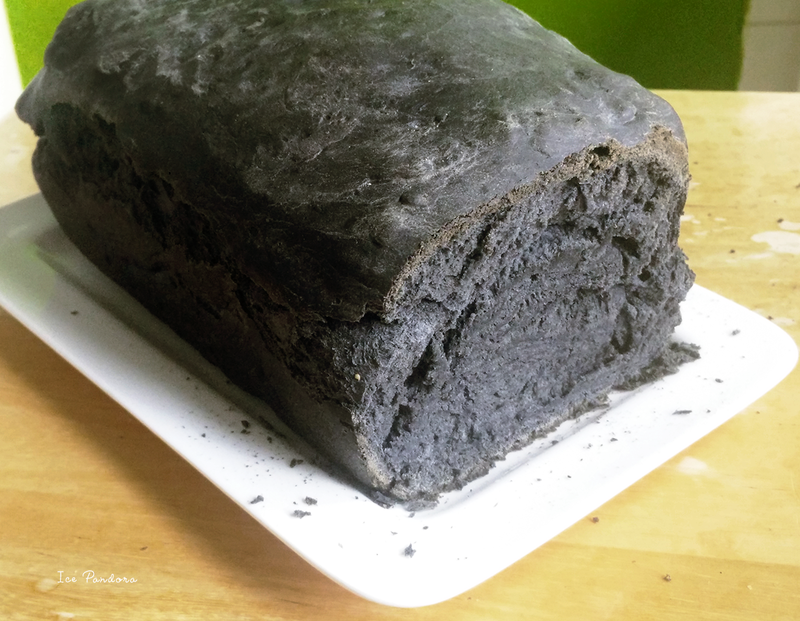 Charcoal bread! I’ve missed you! 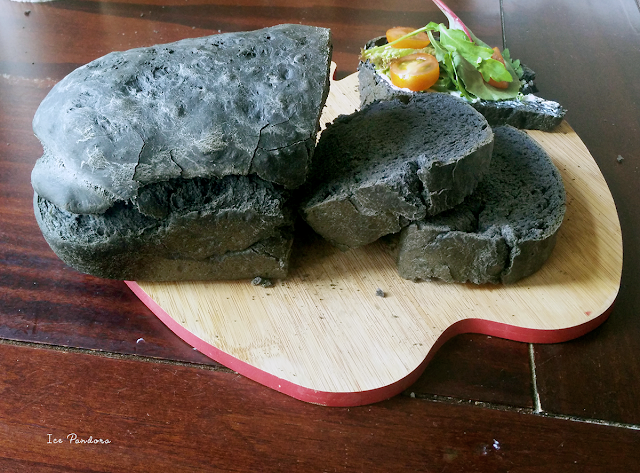 I’ve made charcoal bread before (3 years ago) and as far I can remember, it was not bad breadloaf! 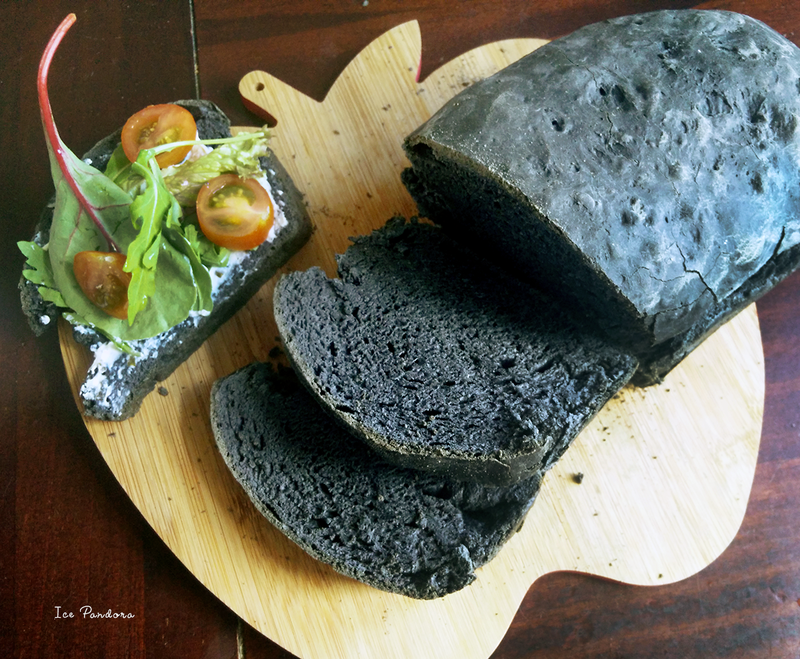 I’ve also received loa(f)ds of positive comments too and lots of people thought that my charcoal bread looks like rocks which I kind of agree because they do look like rocks, huh! 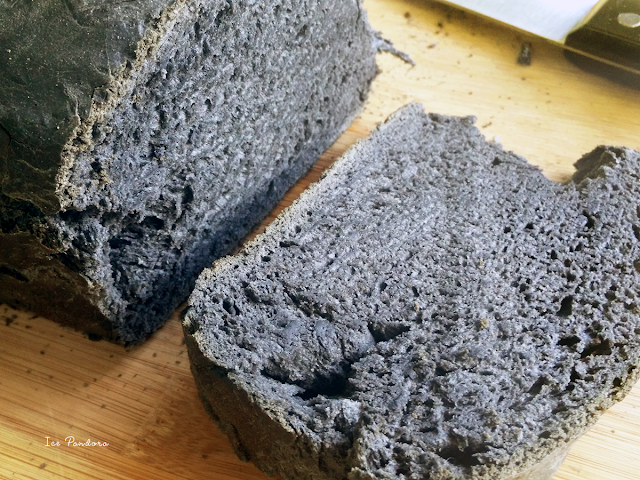 Edible bamboo charcoal is considered as superfood like chia seeds, kale and linseed oil. 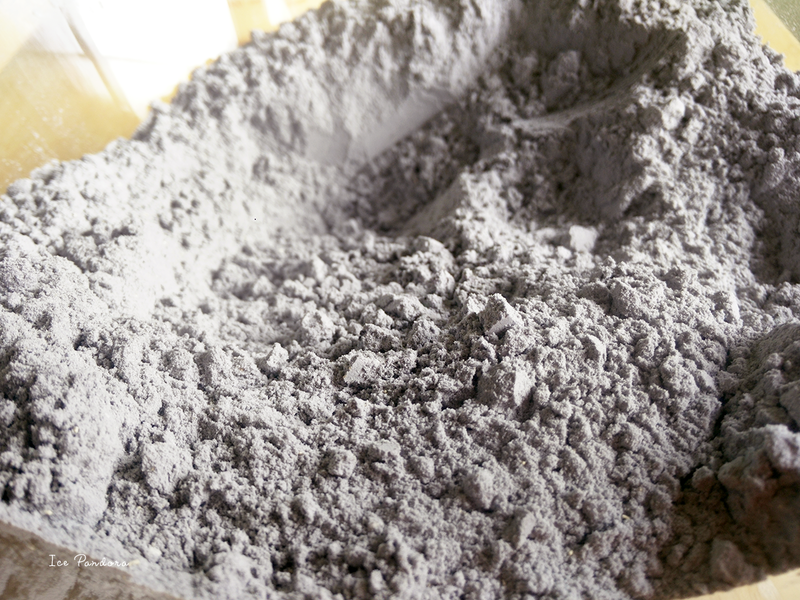 And bamboo charcoal is also found in a lot of different foods too such as in crackers! Not surprising because bamboo charcoal is packed with health benefits from bleaching teeth to expelling toxic (food poison) in your body! Great! 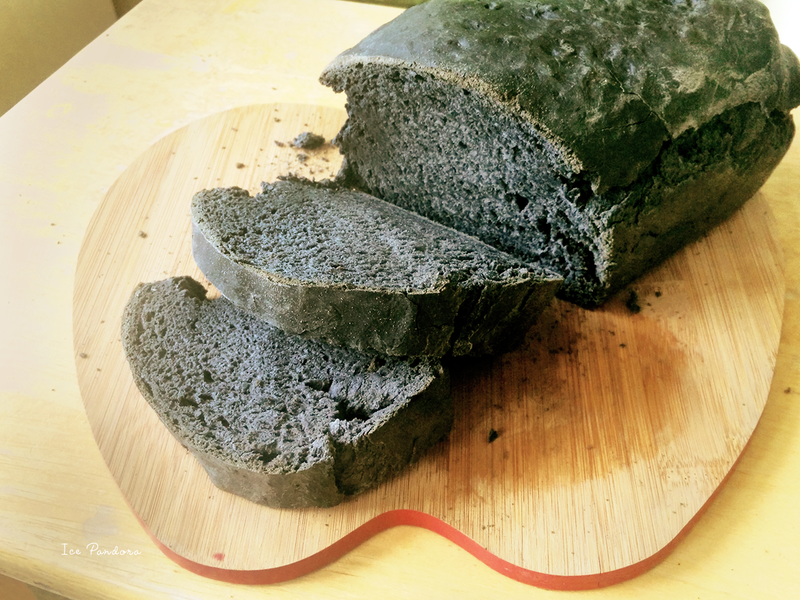 It makes this homemade black bread of mine that is chock full of gluten along with bamboo charcoal very healthy and tasty because maybe the best part is that it still taste like white bread. Try out my bread recipe sometime! Houtskool brood, ik heb je gemist! Ik heb eens eerder houtskool brood gemaakt (3 jaar geleden), en voor zover ik me kan herinneren, was het een lekker stuk brood! Naast de lovende reacties die ik kreeg, vonden ook veel mensen dat mijn houtskool brood ook op stenen/rotsen leken en ik moet eerlijk zeggen ze kunnen best wel door als rots-rekwisieten! Eetbare bamboe houtskool wordt beschouwd als een superfood zoals chia zaden, boerenkool en lijnzaadolie. En bamboe houtskool wordt veel verwerkt in ander soort voedsel, zoals in crackers. Niet verrassend want bamboe houtskool is hartstikke gezond! Van het bleken van tanden tot ontgifting (voedselvergiftiging) in je lichaam. Geweldig! Het maakt dit zelfgemaakt stuk zwarte brood van mij die bomvol gluten bevatten samen met bamboe houtskool zeer gezond. En ook nog smakelijk want misschien het beste van allemaal: het smaakt gewoon naar wit brood. Probeer mijn brood recept uit zou ik zeggen! Rising the dough! Make sure to place it at a warm place. 1. 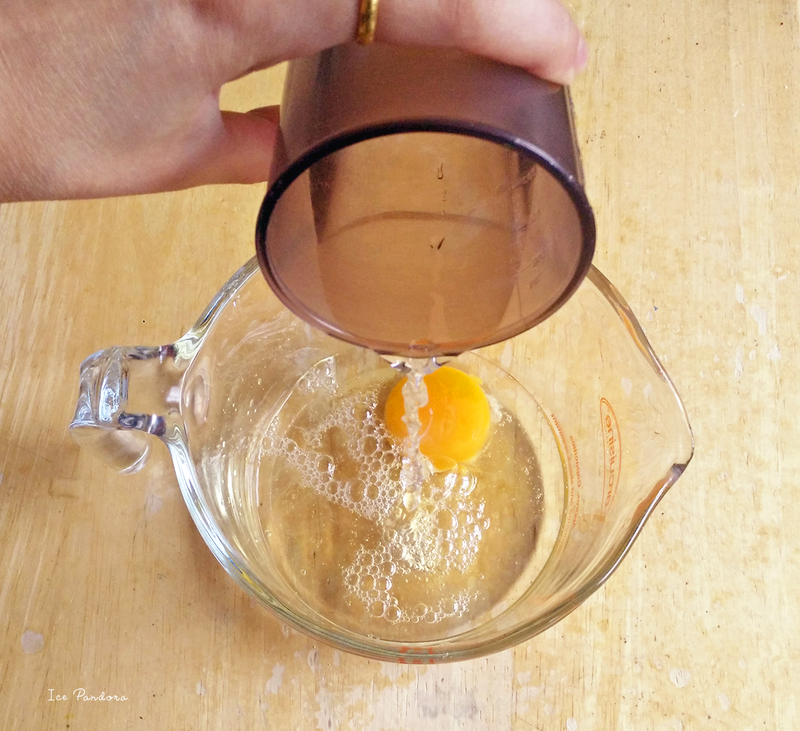 In a measure bowl whip up the egg then carefully add the water up to 300ml then finally add the honey and combine all well together. 2. 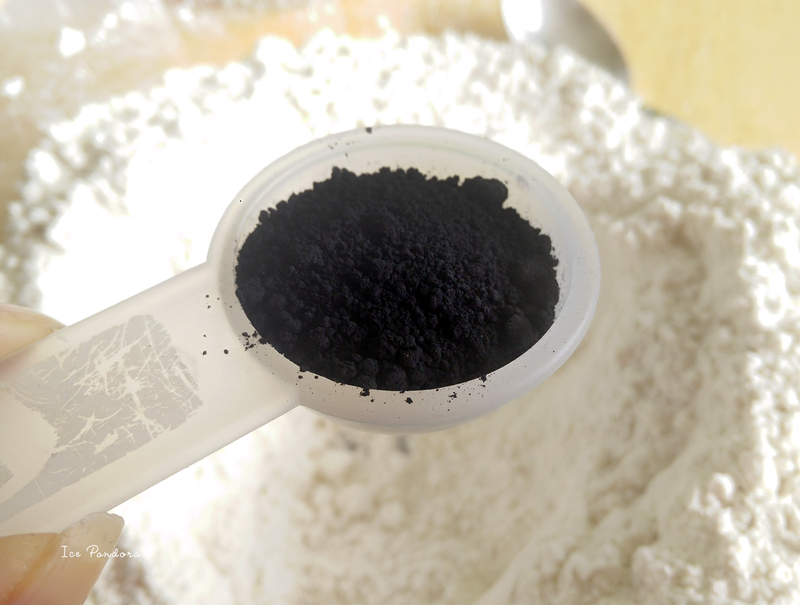 In a bigger bowl, add the flour, salt, yeast and the edible charcoal powder and mix them all up and it will turn into a beautiful grey flour mixture! 3. 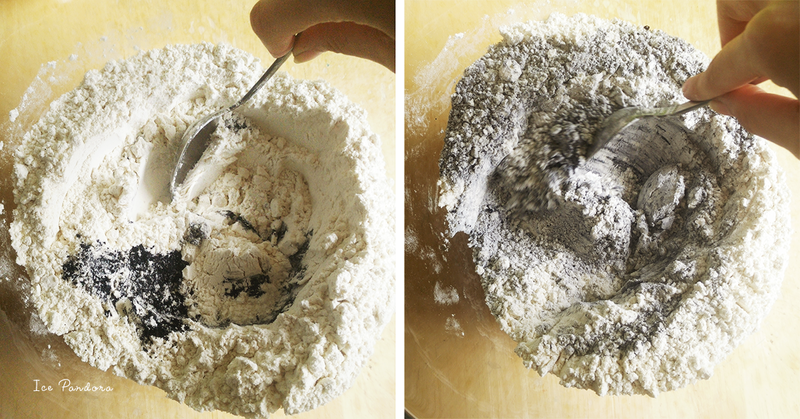 Make a well in the center of the flour and add in the egg-water mixture and with a spoon mix it up into a dough. Knead the dough for about 10 min. till the dough become smooth, elastic and bouncy. 4. Add the oil and knead the dough for another 10 min. till the oil is totally absorbed into the dough. Place the dough in a bowl and cover up with clingwrap and let it rise for an hour. 5. Meanwhile, grease a bread/cake pan with oil. 6. After an hour of dough rising, release the air out of the dough by giving it a few punches and kicks to the dough. Then form the dough into a shape that fits in the bread pan, cover up again and let it rest & rise for 30 min. Meanwhile preheat oven to 220ºC. 7. 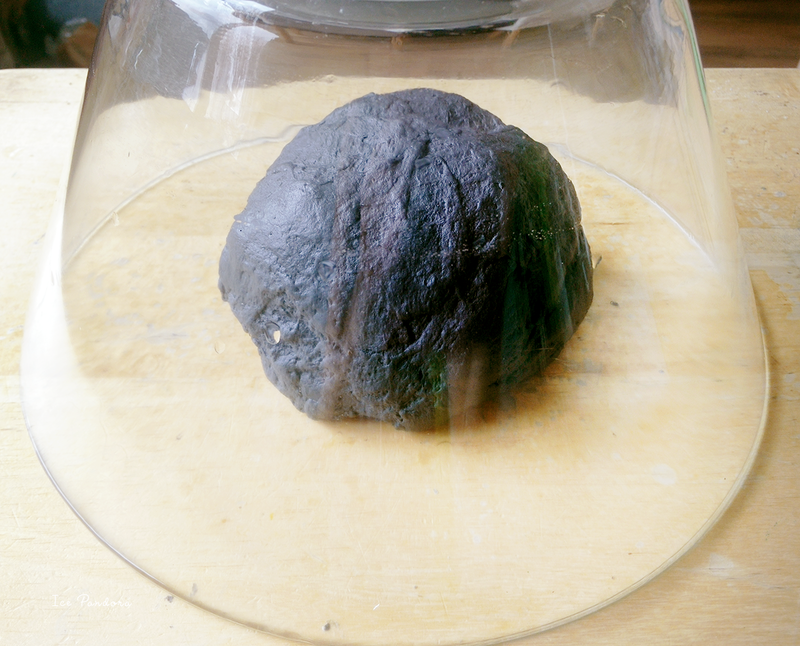 Bake the charcoal bread for 30 min in the oven. 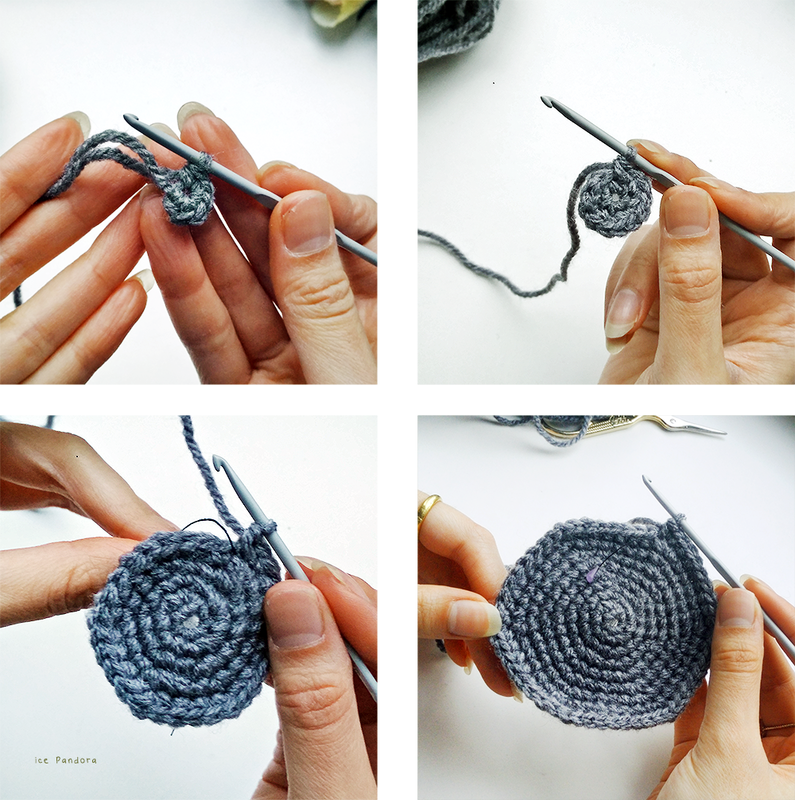 Another Idea: DIY with charcoal! It looks so cool, haha! I would expect it to have a more burnt taste so I was surprised to hear it tastes just like white bread. Oh my goodness this looks insane. 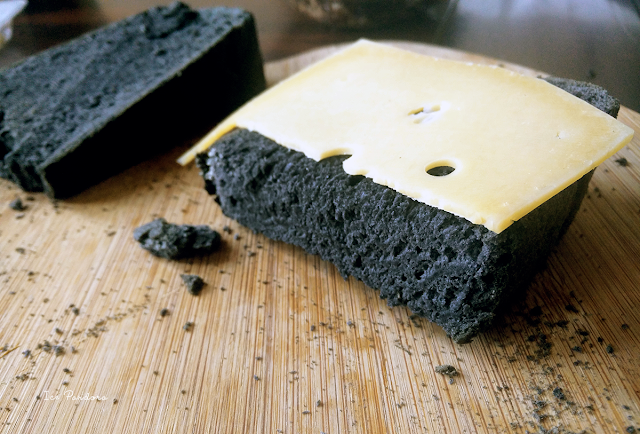 I have honestly never tried or even heard of charcoal bread! How ridiculously amazing. I would love to try it one day. The bread looks yummy, especially with all those spreads! Was it difficult to find the edible charcoal powder at your local market? Hello! I'm susy and i just stumbled across your blog!! 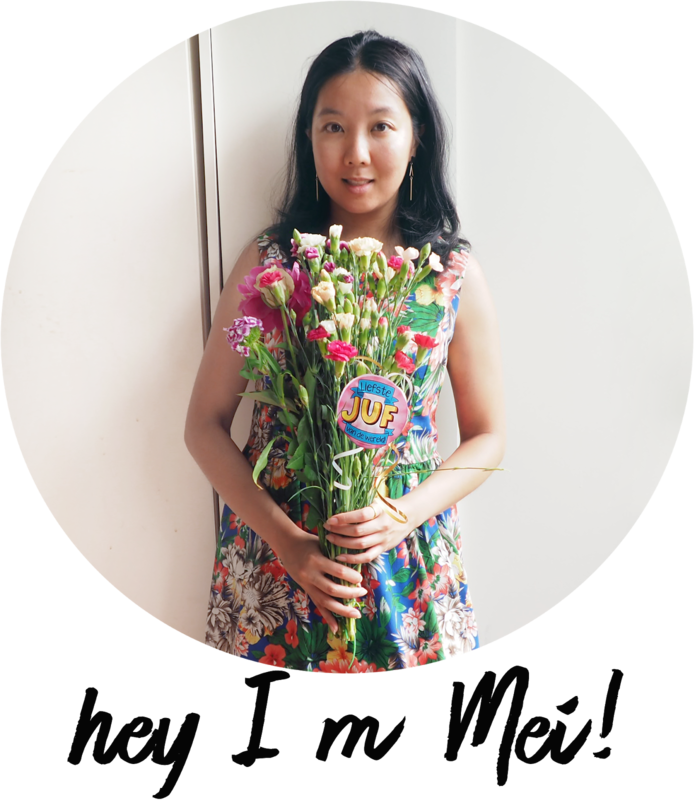 I love your blogging style and the handy side bar that you made on the left! I had a look at your portfolio and you do pixel art!!!! I'm actually really happy I've found someone else who does it hahaha i love your work! wow the bread looks so cool! reminds me of rye bread! I want to try and make this but not sure if i can find powdered charcoal. 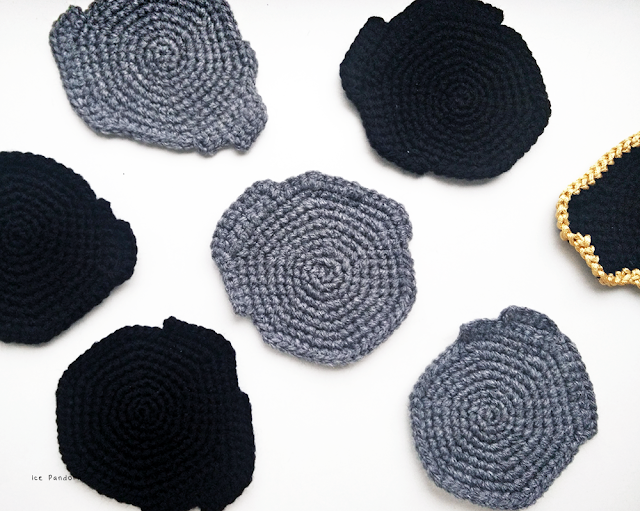 the coasters are a really great idea too! 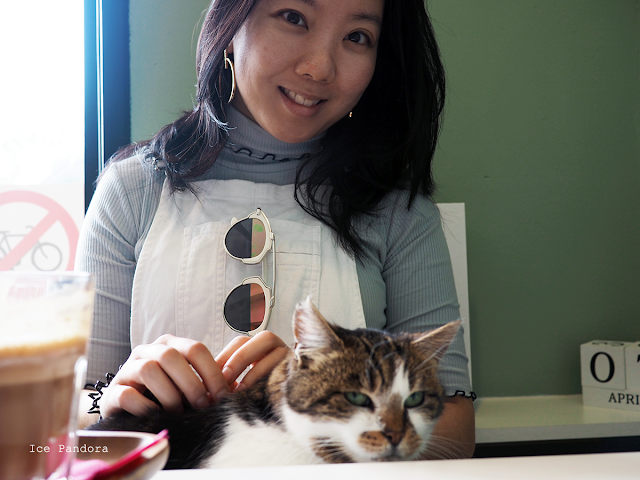 I love your shop! 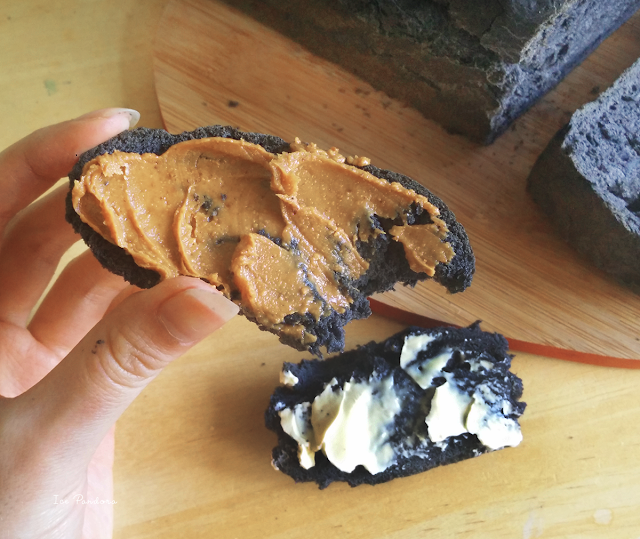 I have never heard of charcoal bread, or even edible charcoal! 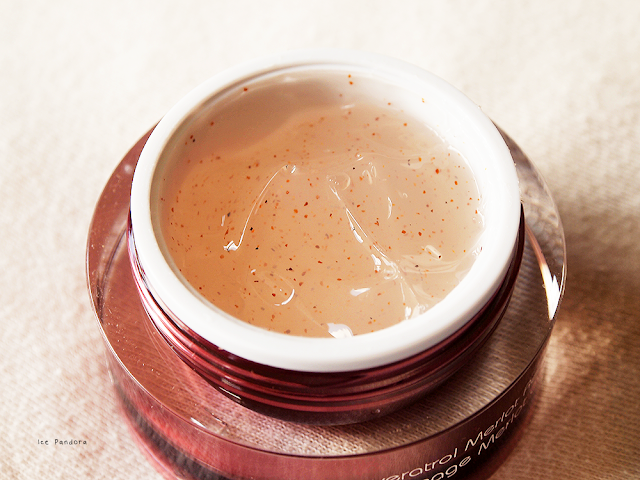 But now I am super intrigued and really want to try it. So cool and beautiful bread! Beautiful! I love charcoal products, food and skincare but I haven't had any recently. There used to be this charcoal bun with char sui and custard that I like, really gotta have it again!